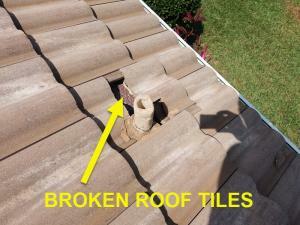 Having your roof inspected is an essential part of knowing the home’s overall condition. 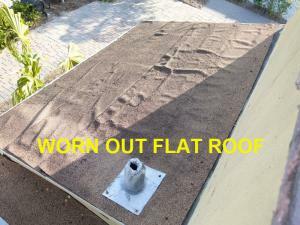 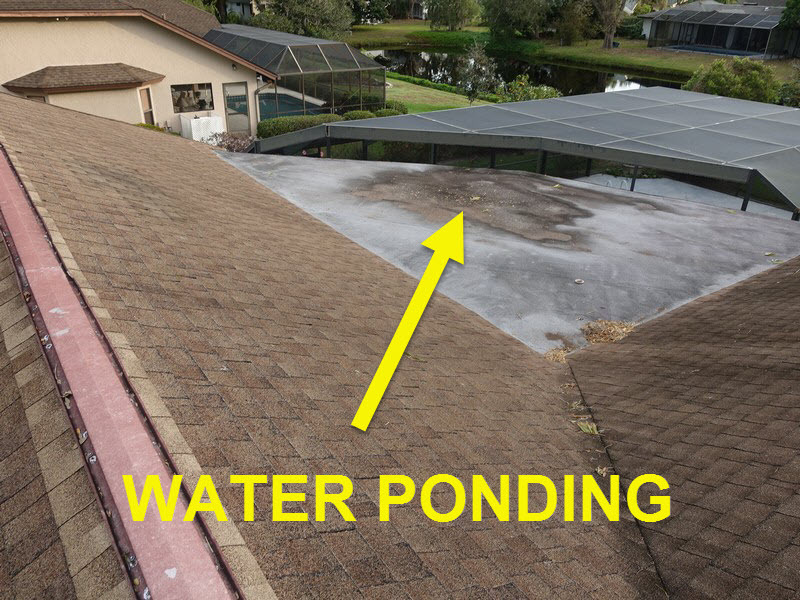 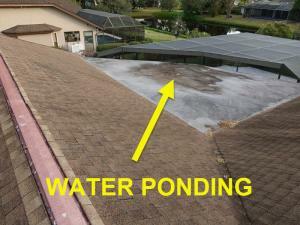 Roofing systems perform the critical job of keeping moisture out of your home. 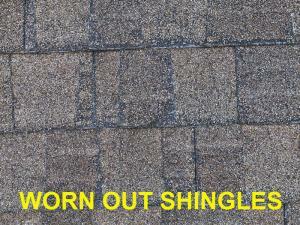 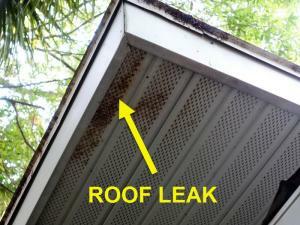 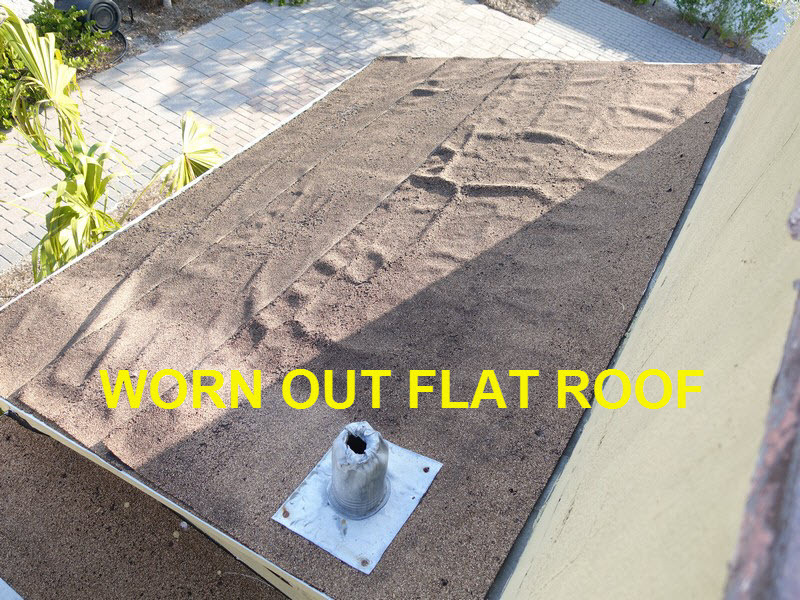 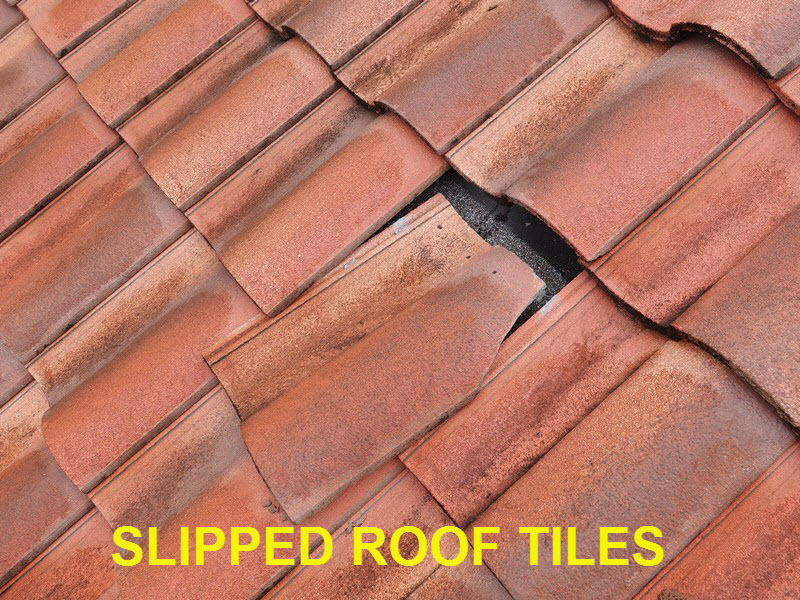 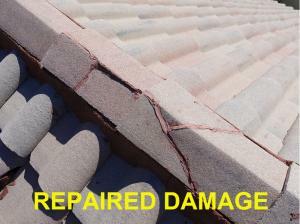 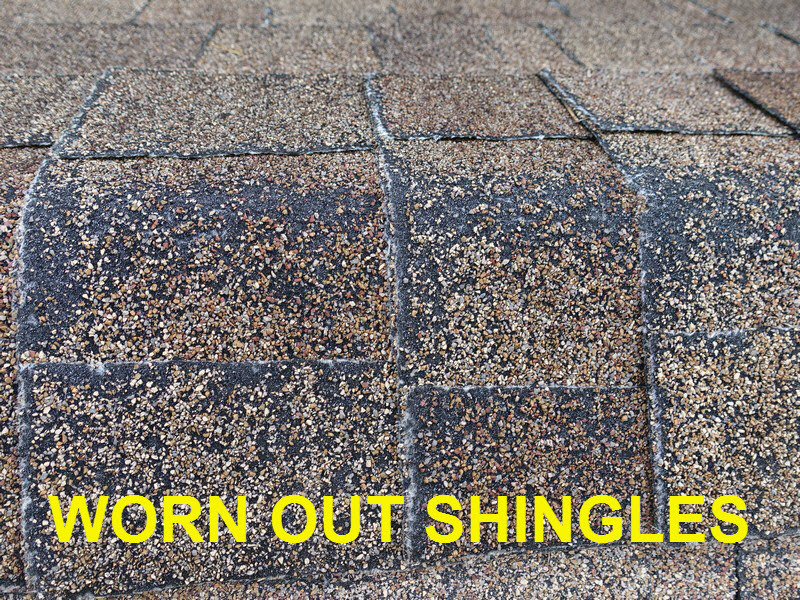 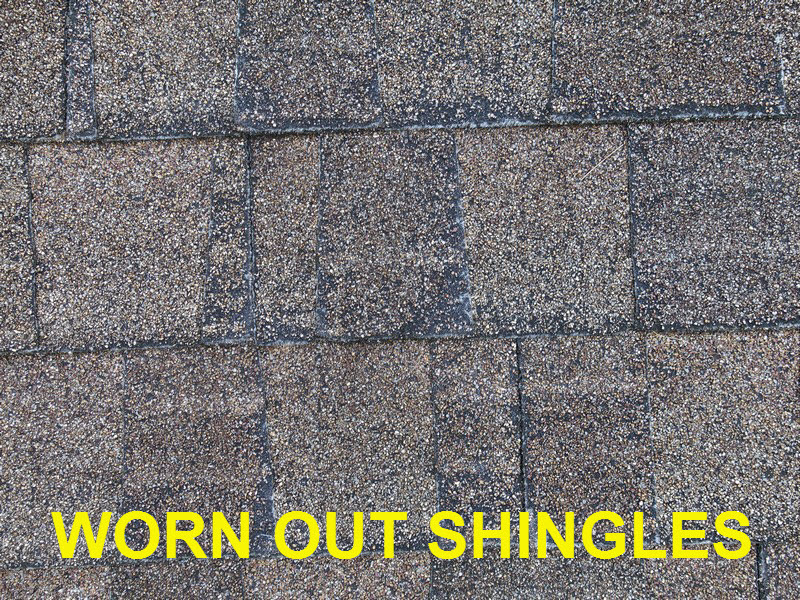 A worn out roof can do damage to other areas of the home so it is important to have the roof maintained. 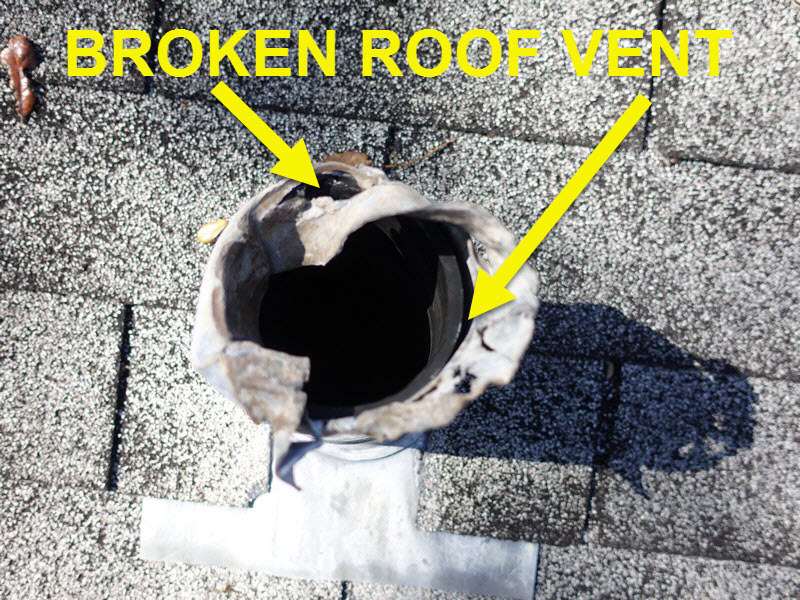 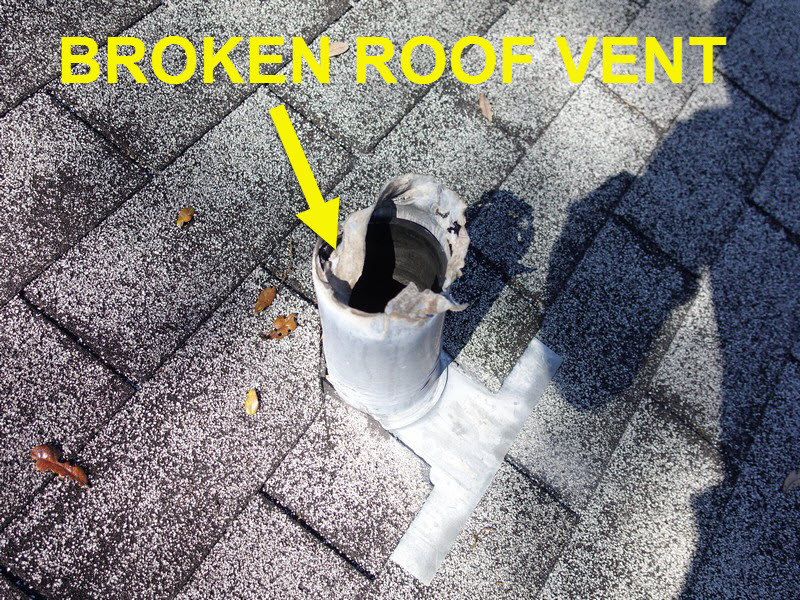 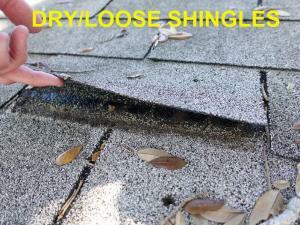 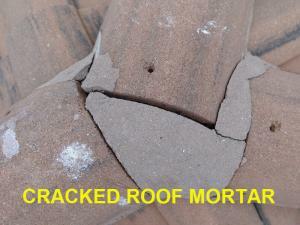 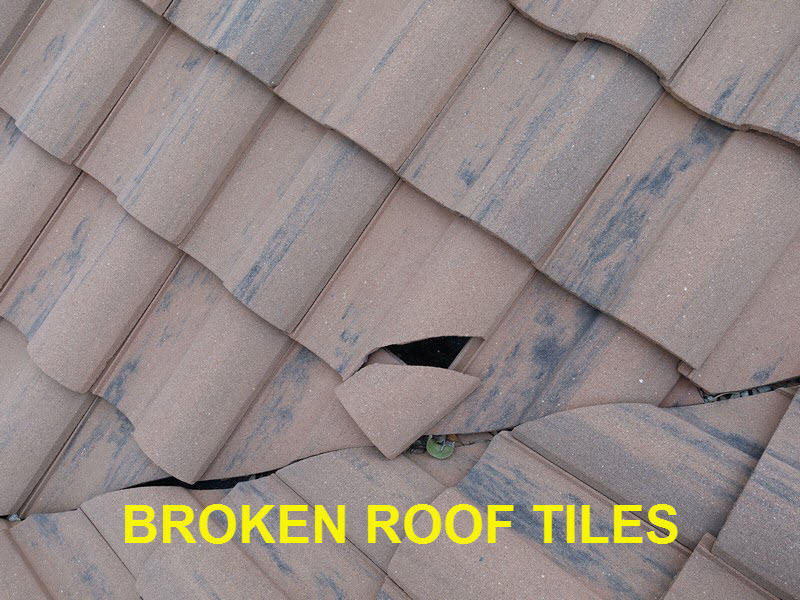 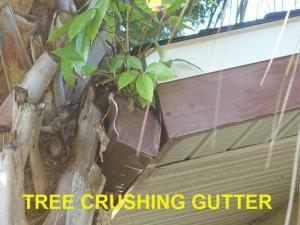 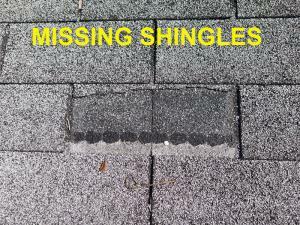 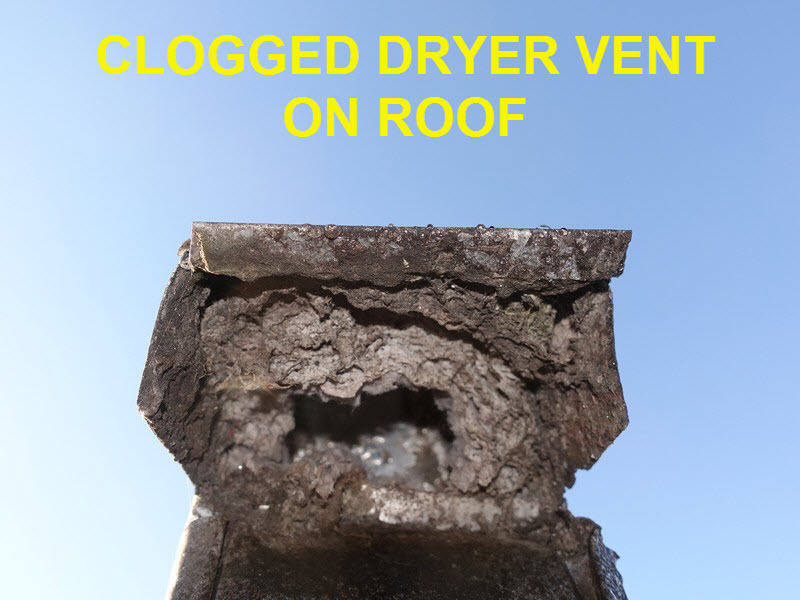 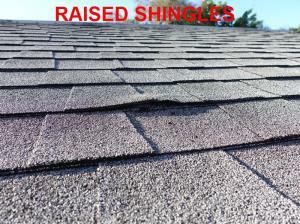 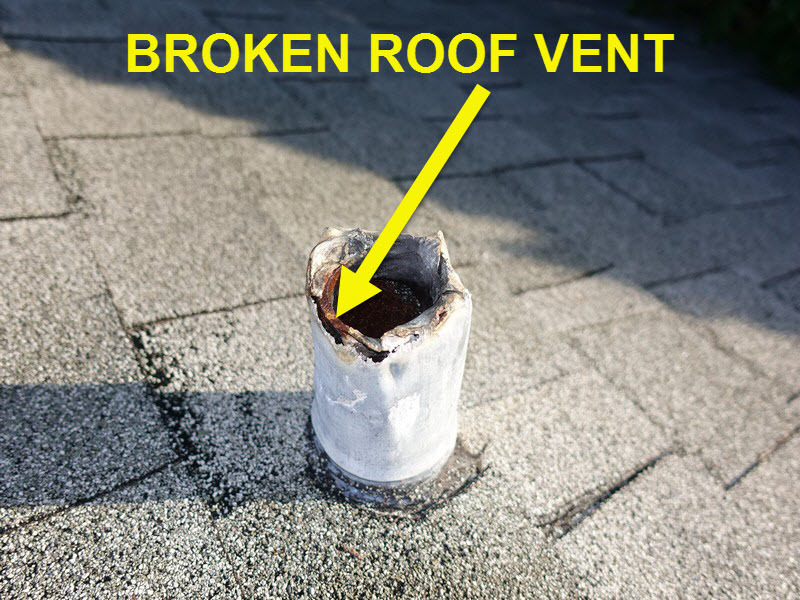 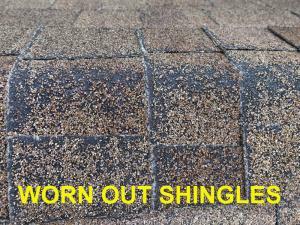 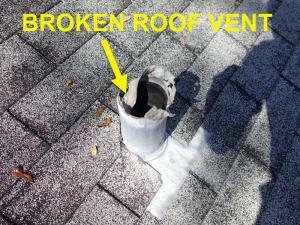 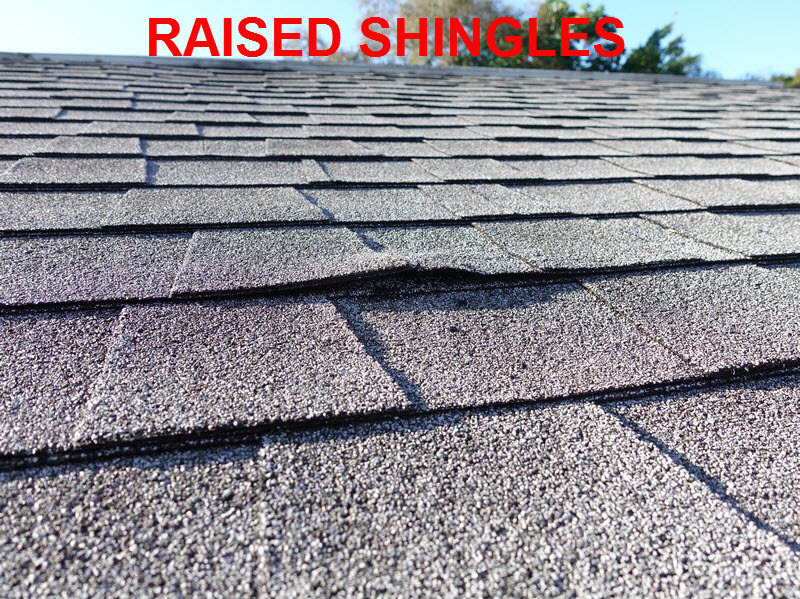 On this page you’ll find some recent photos of roofing problems we discovered while performing roof inspections. 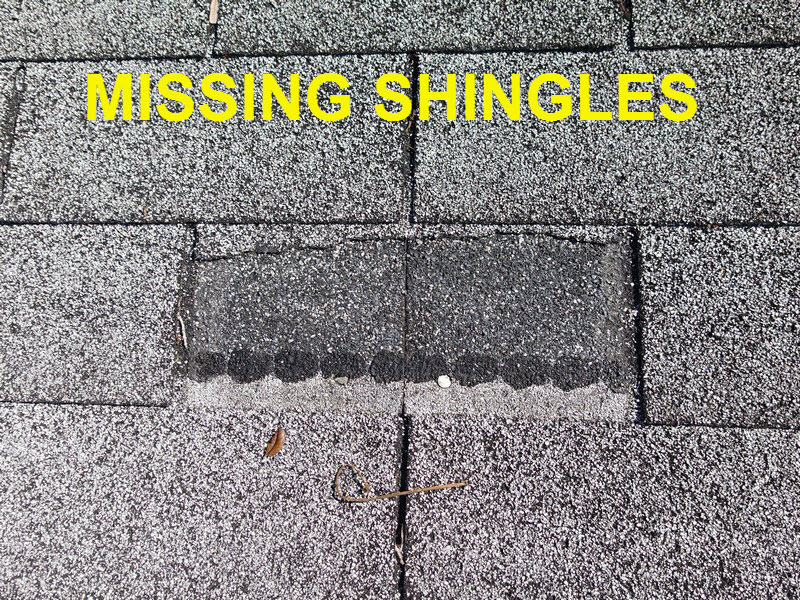 Whenever possible we walk the roof to get a closer view of the roof’s condition. 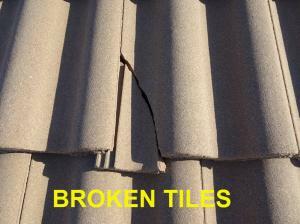 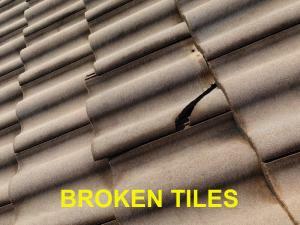 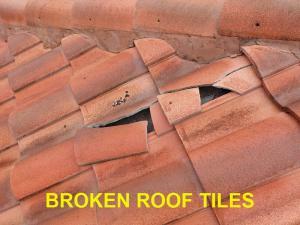 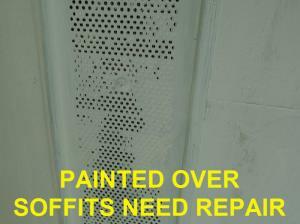 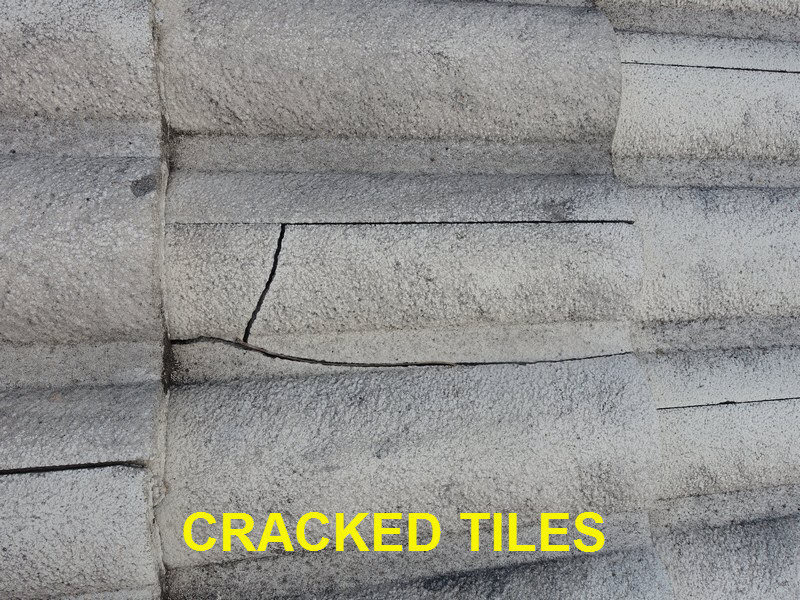 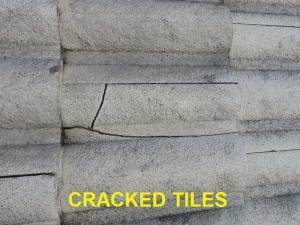 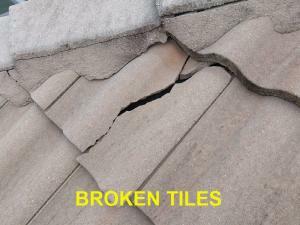 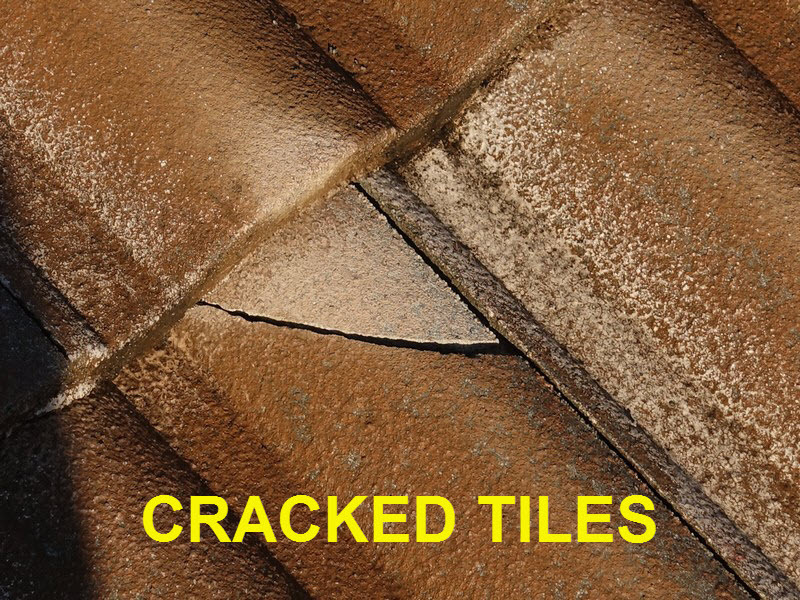 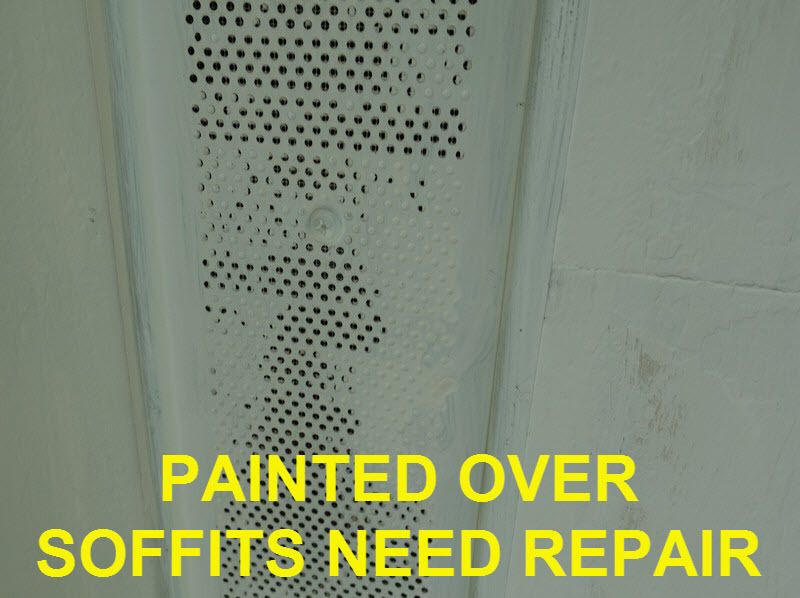 Cracked tiles, ponding water, broken vents and exposed nails are a few of the issues we see on a regular basis. 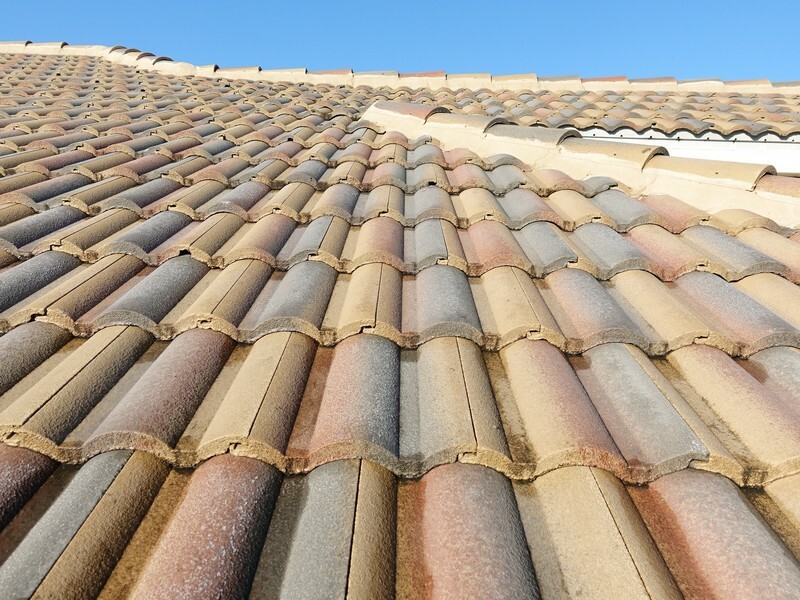 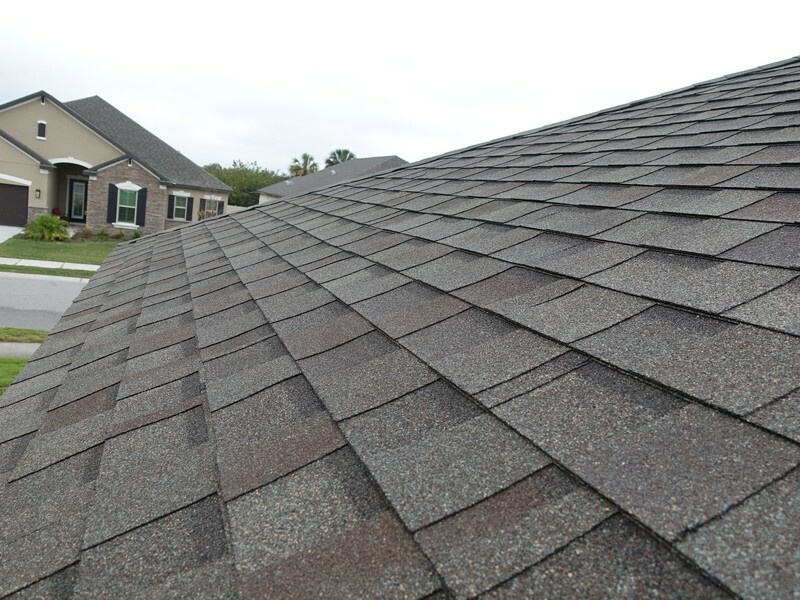 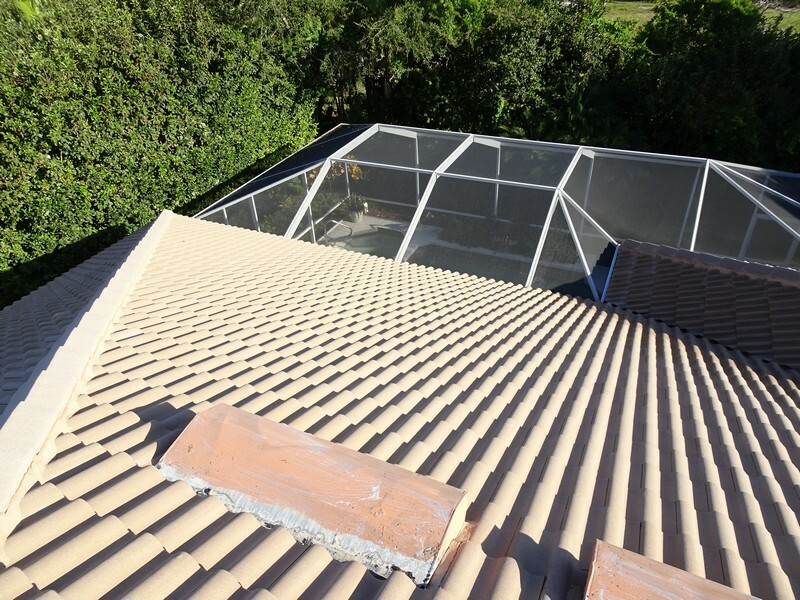 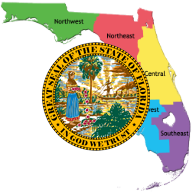 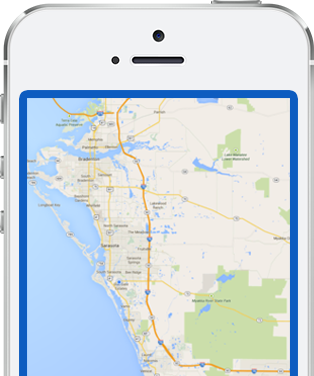 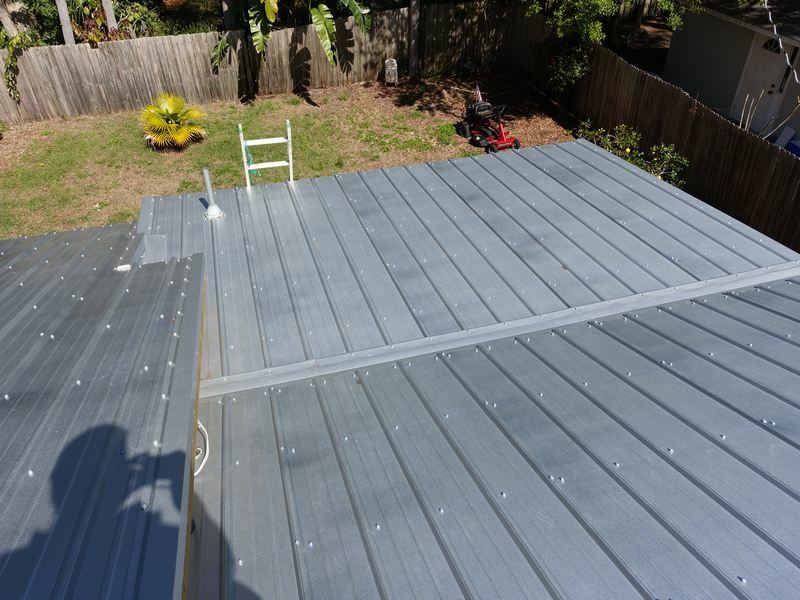 Throughout the Sarasota area, you’ll find a variety of roofing materials are used including tile, shingle, metal as well as some lesser common materials. 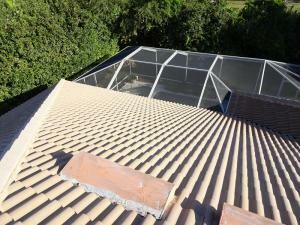 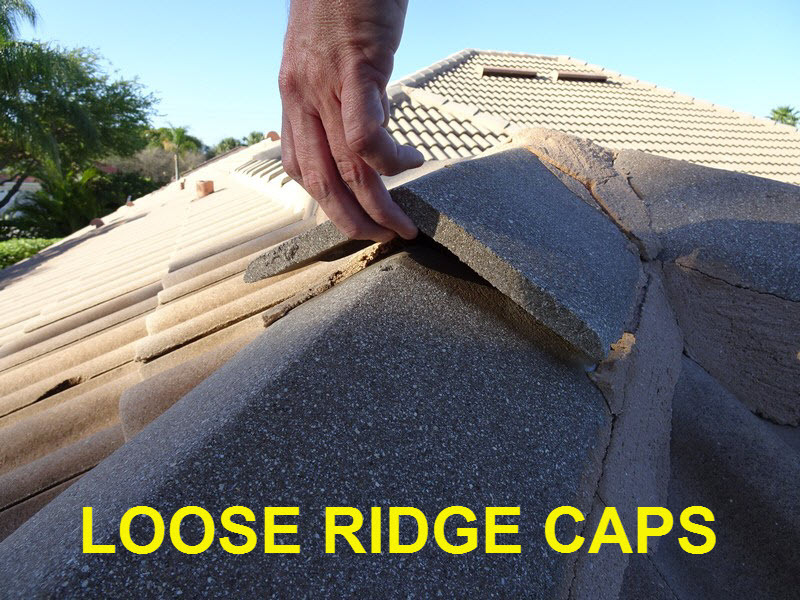 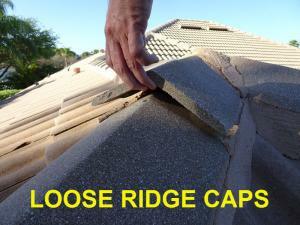 A quality roof inspection is essential to determining the state of the the roof. Be cautious of anyone who tells you, “it’s fine, I never had a problem.” It is always better to have an unbiased opinion of the roof’s condition.